Get ready for the most awe-inspiring 20 minutes of your life! 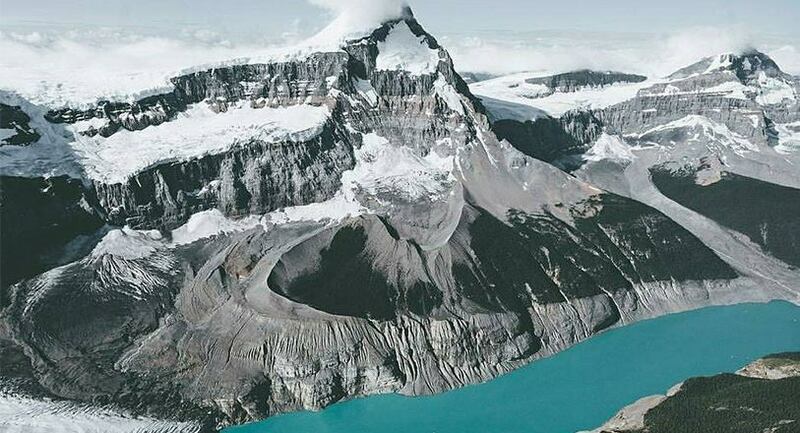 Deep in the heart of the Canadian Rockies, you’ll lift off to an incredible view of Abraham Lake and soar at a cool 100mph, 9000 ft (2900m) over Cline Pass. 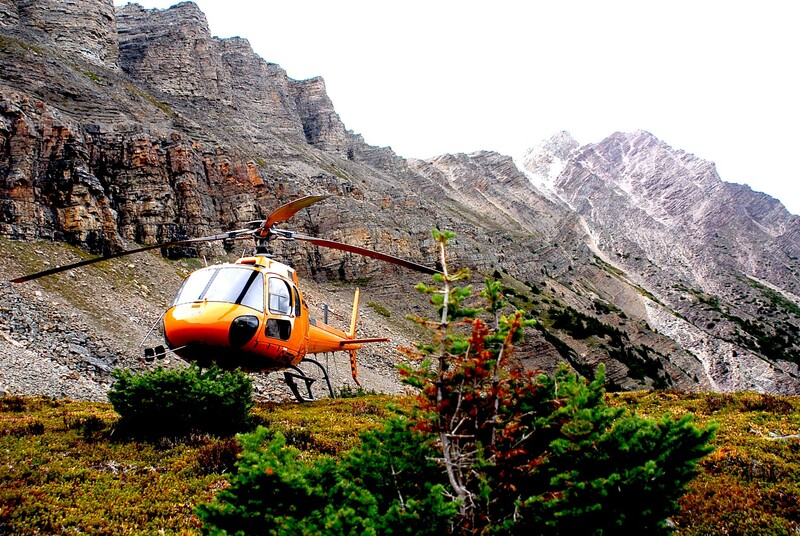 This helicopter tour is chock full of natural beauty, glaciers and waterfalls, including many amazing sights you have to see from above! 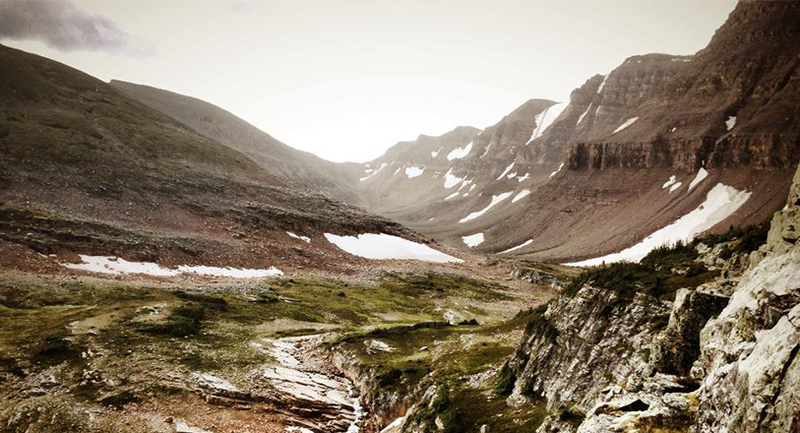 The “Complete Columbia Icefields Tour” is just that – a complete, full, 55 minutes of gorgeous scenery AND ancient ice. 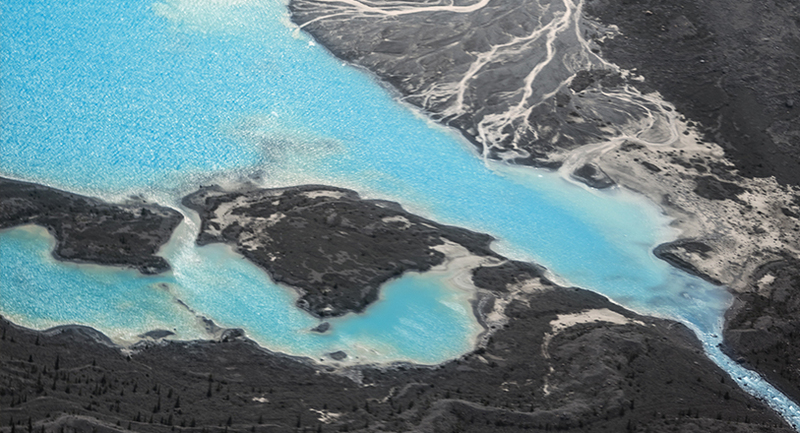 By helicopter you’ll be able to see the Columbia Icefields the way it was intended, leaving you with an awe-mazing trip highlight to remember for years to come.